One of the advantages of NPC’s Well-being Measure is the ability to be able to manage your surveys whilst they are in action. You might for example, want to know how many people have already completed the survey or want to see what your current results show you. On your My surveys page you can do just this by clicking the icons below. 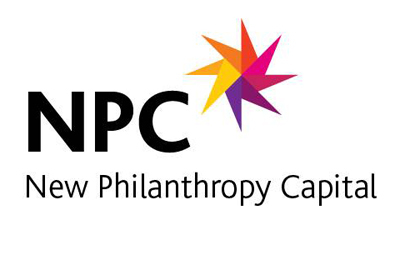 We welcome your feedback so if you would like there to be other functions available, drop us email at wellbeing@philanthropycapital.org to let us know!